Not sure what you are planning for Mothers day, but I did something a little different for my Mum and Mum in law this year. Photo gifts from TruPrint. I don’t really see the point in handing a greetings card to someone you see in person so I tend not to send them to our Mums. 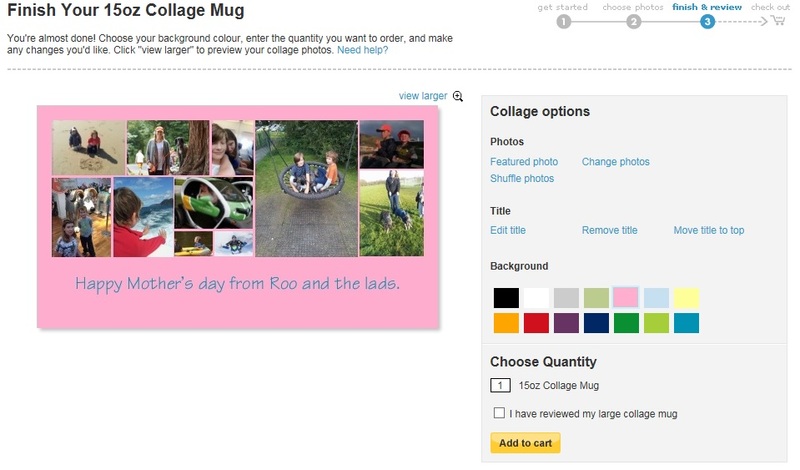 Screenshot of Mums mug on TruPrint’s website. 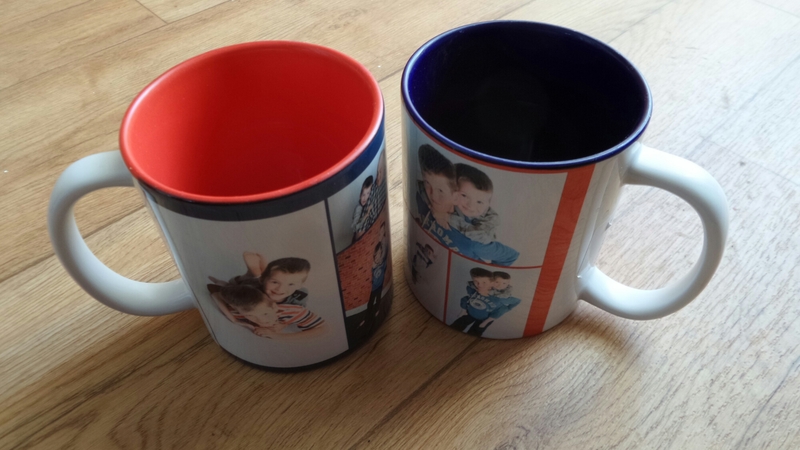 For my own Mum I made a large photo mug using images of me and my boys from my phone. I forgot to photograph it to show you – I liked it too much and gave it to my Mum already, sorry readers. Mothers day is actually on Sunday the 15th of March this year so I was far too early. For Mum in law I used the professional images from our photo shoot about two years ago. The images might be old, but I love them. This time I chose more standard sized mugs, one is red inside with blue on the outside, and the other is the reverse – a deliberately odd but matching pair. I thought that if it said Mothers Day Mum in law would only use it in March as the things that mention Easter or Christmas are hidden the rest of the year, so on these I have no words. Whilst I was shopping on TruPrint I couldn’t resist getting some photos printed out for myself, for a home décor idea. 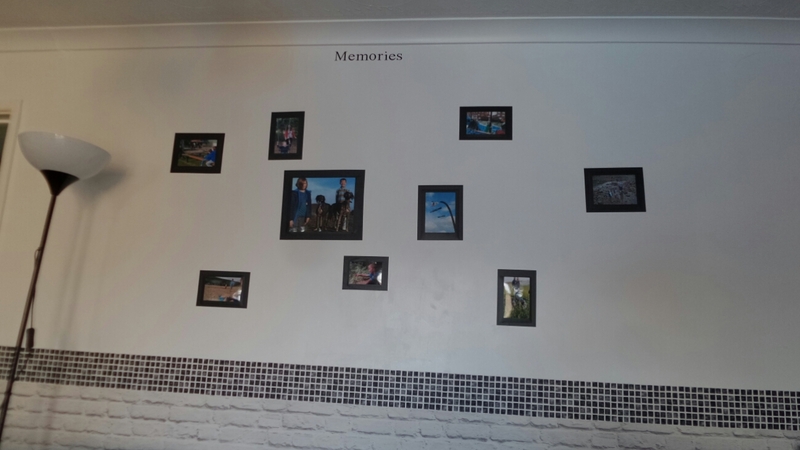 I thought it would be nice to stick photos to my white living room wall. I used Photo Frame Removable Decals I bought from Amazon. These are Very tricky to put up, but I love the end result of photos I like stuck to my wall, with no drilling holes for screws to hold up traditional photo frames. I intend to add more photos in time, hence why I have gone for a random layout of the frames on my wall. On the upside, the sticky frames are cheap to buy at around a fiver, and you canget other styles thick frames , Old fashioned frames or even a family tree style. Truprint want to make as many mums smile as possible so using the code MUMINAMILLION you can claim a free personalised Mothers Day card. Go here to claim. Please be aware of the terms and conditions if you decide to take up the offer. Awards one free 7×5 folded card. Standard P&P charges apply (99p). Ship to recipient not available. Strictly one code use per household. Also I noticed a 50% discount code but hurry. 48MARCH15 – This expires at noon on the 5th of March, which is prefect timing for Mothers day gifts. Check the website for the terms. Disclosure : I have not been paid to post this, but I received a voucher to spend at TruPrint. I love photo gifts and the mugs look lovely. So much more useful than a card! 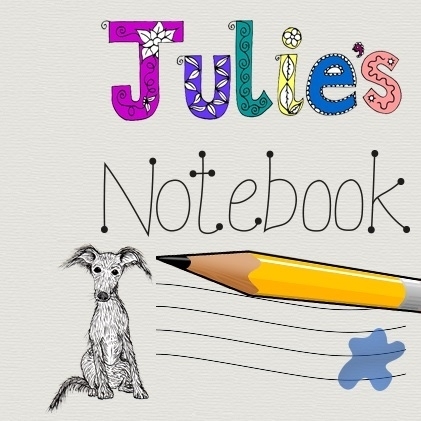 Lucy Dorrington recently wrote… A Really Easy Toastie Twist!. I would just like to say that the quality of the mug, I received was outstanding. Thank you Julie and the boys.